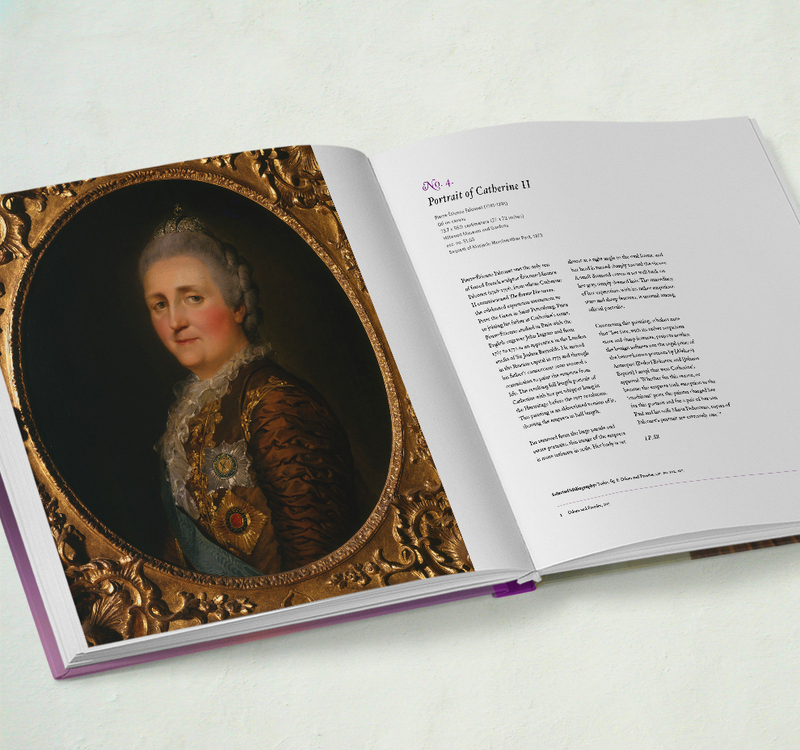 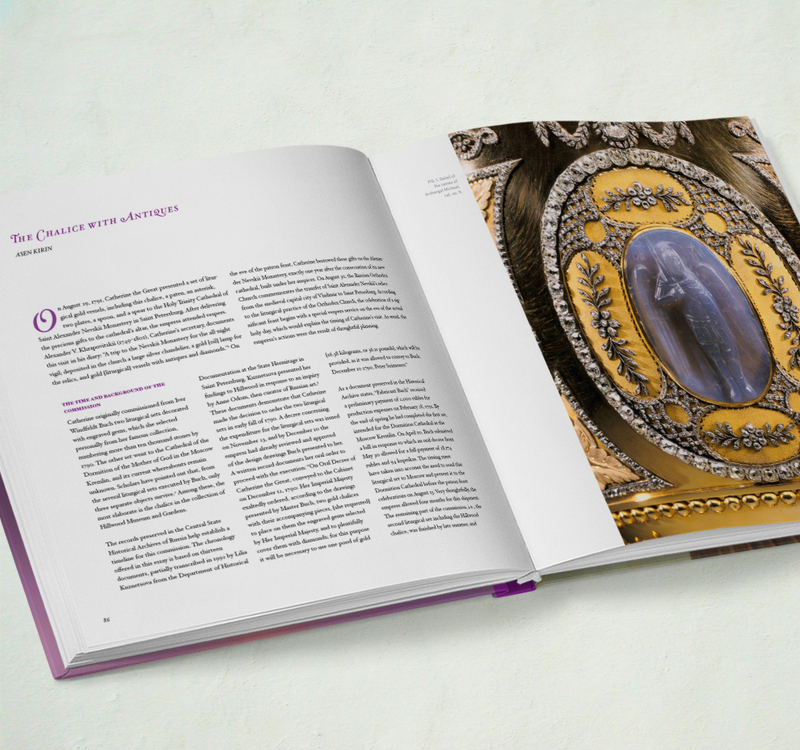 One of many award-winning projects we created for the Georgia Museum of Art, Exuberance of Meaning: The Art Patronage of Catherine the Great (1762–1792), is a catalogue for an exhibition of the same name. 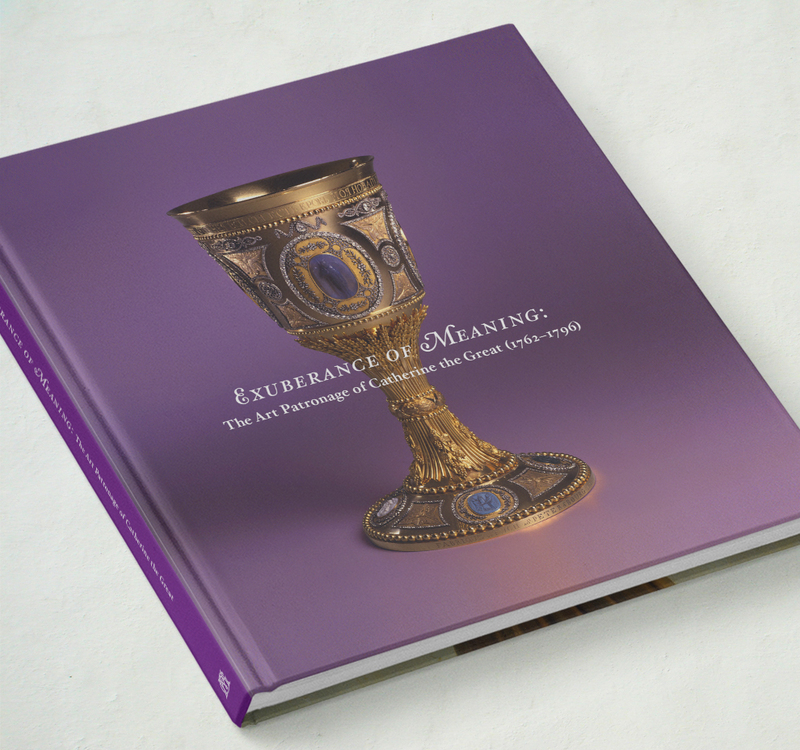 The catalogue contains full-page color images of nearly every object, such as books, porcelain, and jewel-encrusted vessels, in the exhibition. 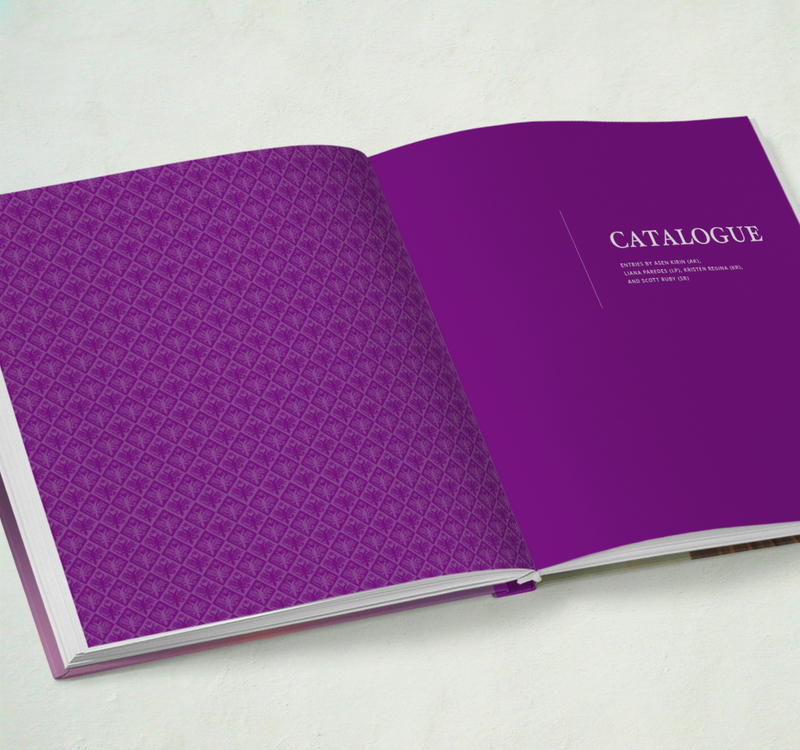 Advertising, Graphic Design, & Web Creative.